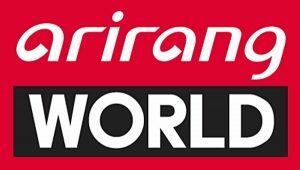 South Korea’s international channel Arirang World has launched in HD for viewers with Sky and Freesat following several weeks of tests. It’s the first Korean channel to launch on either platform, and brings Freesat’s HD channel offering to 14. 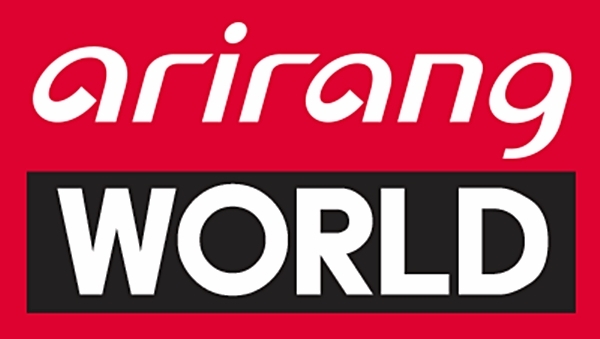 Based in Seoul, South Korea, Arirang TV is an English language public broadcaster delivering news, cultural affairs and documentaries to international audiences. With the addition of Arirang, Sky and Freesat viewers can now watch popular Korean programming, including Arirang Prime, Simply K-Pop and Showbiz Korea.